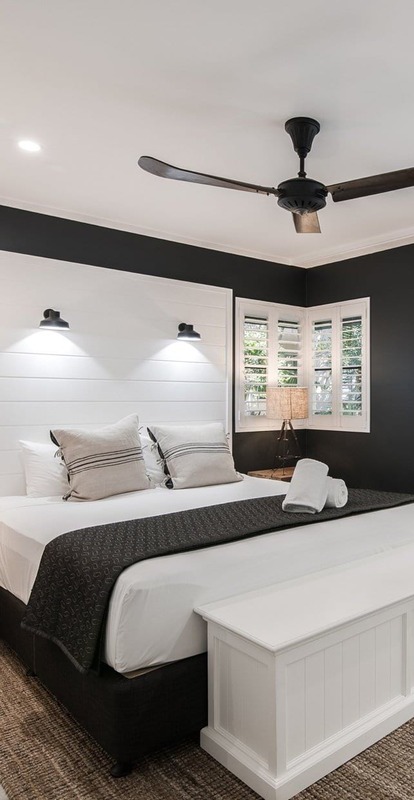 Bella Casa Noosa delivers luxury Noosa accommodation at its finest. 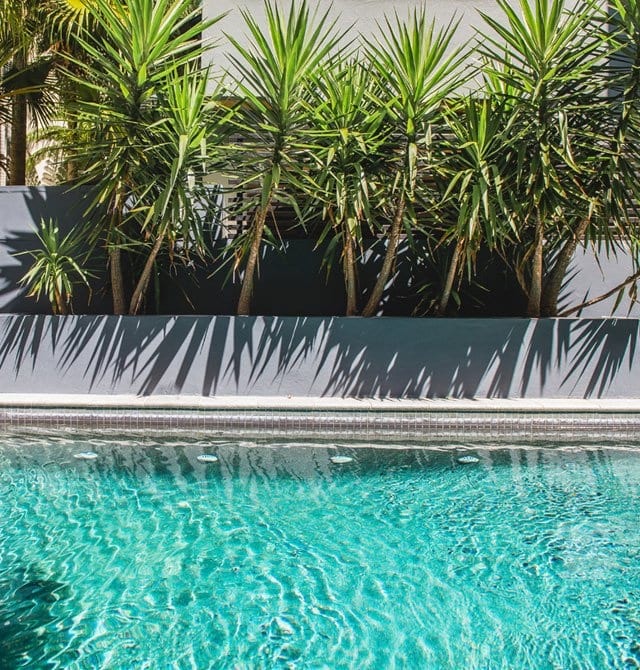 When you stay at Bella Casa, the vibrant energy of Hastings Street, beauty of Main Beach, glamour of first class boutiques and spectacle of Noosa National Park are just a few steps from your door. 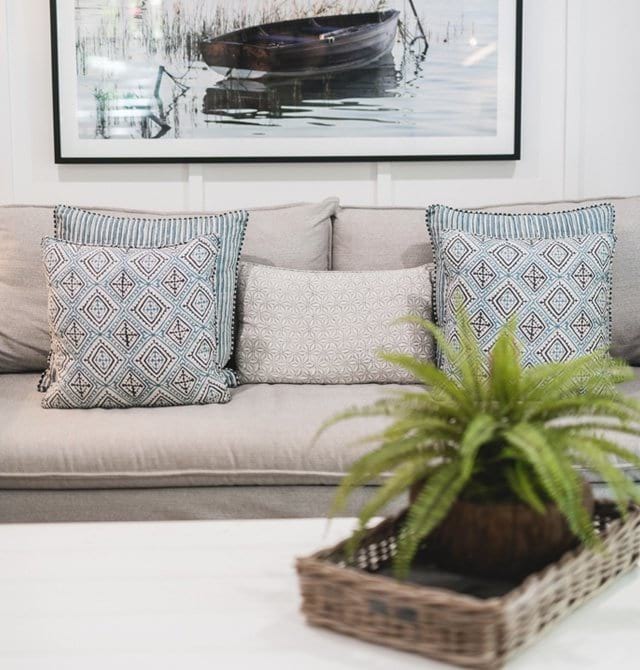 Whether you are seeking to relax, explore or indulge, iconic Noosa Heads is the epitome of Australian coastal chic, and Bella Casa is at the heart of all the action. 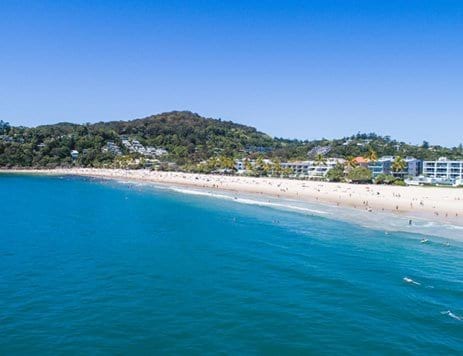 From your central location, it is easy to access all of the best local attractions in and around Australia’s favourite beach holiday destination. 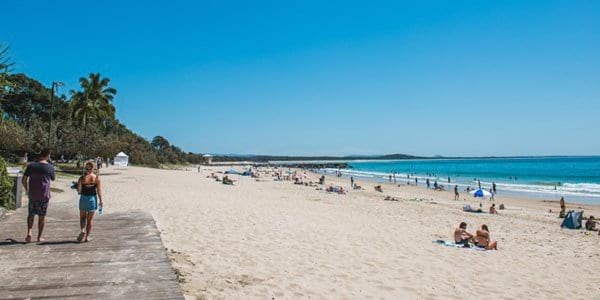 With spectacular shores, breathtaking national parks, a cosmopolitan café culture and temperate year round climate, the Noosa region certainly boasts plenty of holiday appeal. 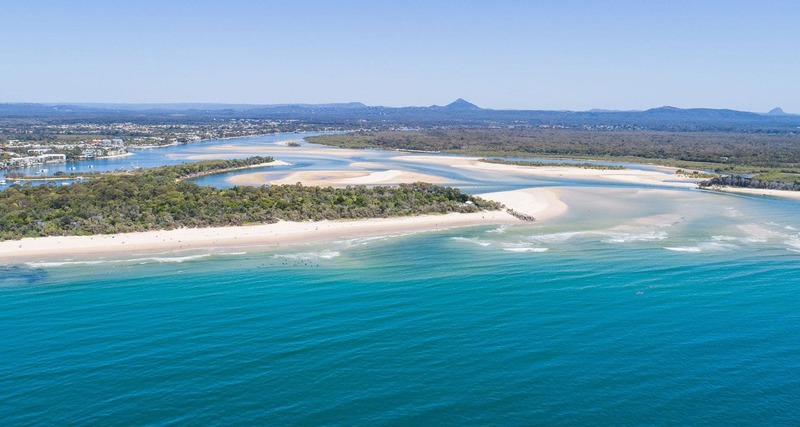 For decades, Noosa has attracted action lovers seeking hiking, surfing and stand up paddle boarding adventures; nature lovers seeking a glimpse of a koala or echidna; and luxury holiday makers seeking to indulging in five star spas, dine in world-class restaurants and stroll the high end boutiques. 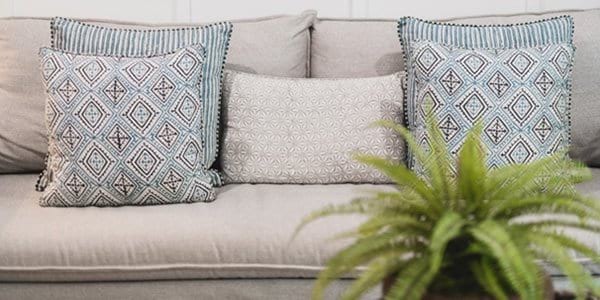 Expertly appointed and fully self-contained one, two and three bedroom apartments. 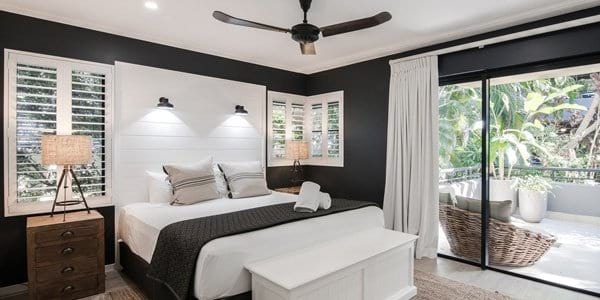 With a selection of one, two and three bedroom configurations, Bella Casa is an ideal accommodation destination for couples, families and groups seeking to immerse themselves in the magic of Noosa. 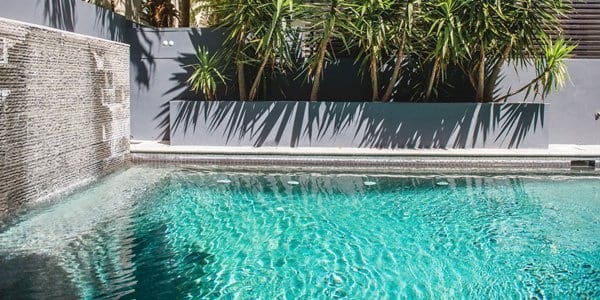 Very happy with our stay with bella casa. 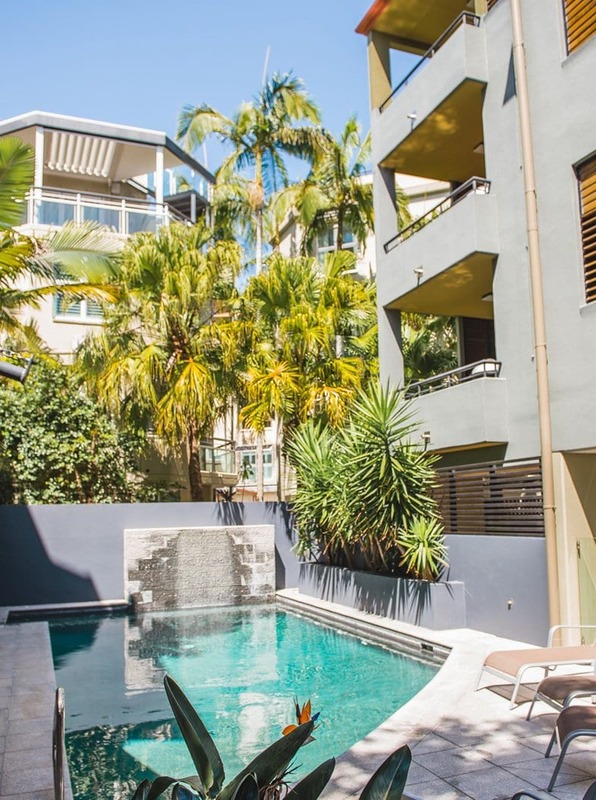 The apartment 4 was spacious with a verandah that over looked hastings street with a glimpse of ocean views. 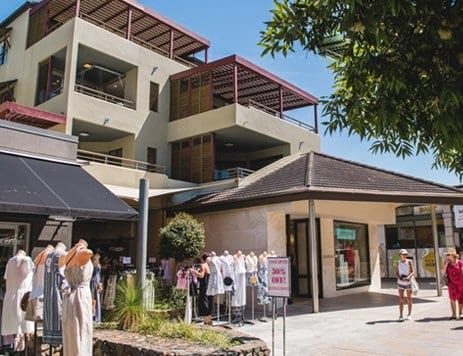 Location was fantastic and great value for money. Would recommend.